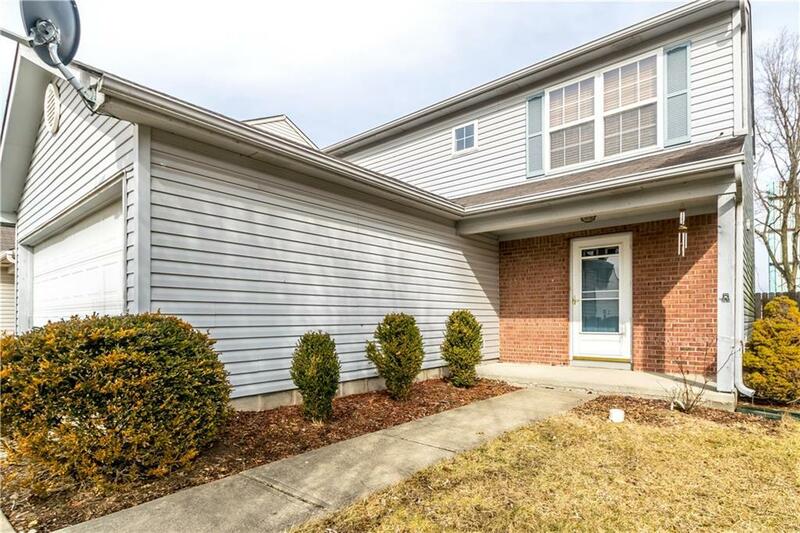 This two-story home in Perry Township is move in ready and is waiting for it's new owner! 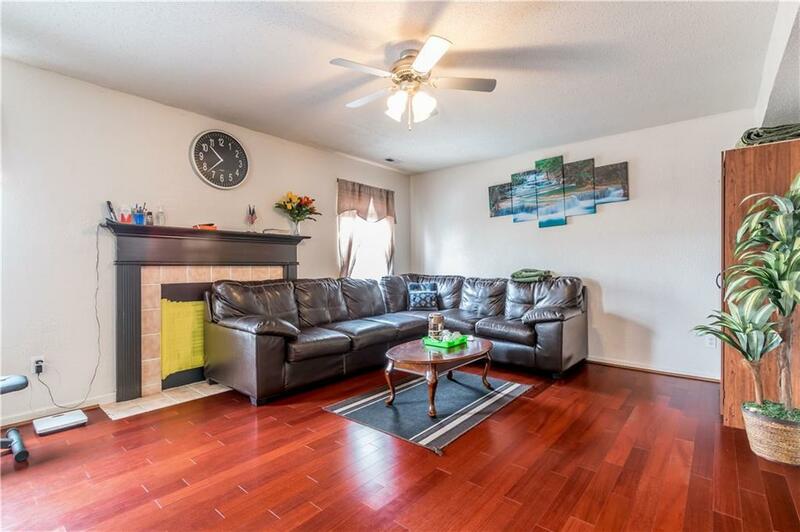 The first level has a large great room with gas fireplace, newer laminate floors, 9 ft ceilings, nice size kitchen and dining room. Upstairs features a large master suite with bath and custom walk-in closet, as well as two additional bedrooms and bath. 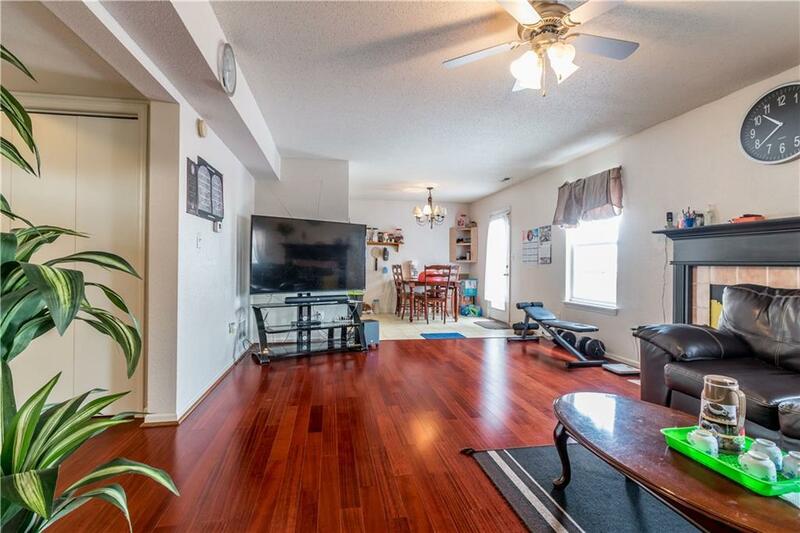 You will love the private backyard with it's mature trees and large deck that's perfect for entertaining or just relaxing on those beautiful summer evenings. 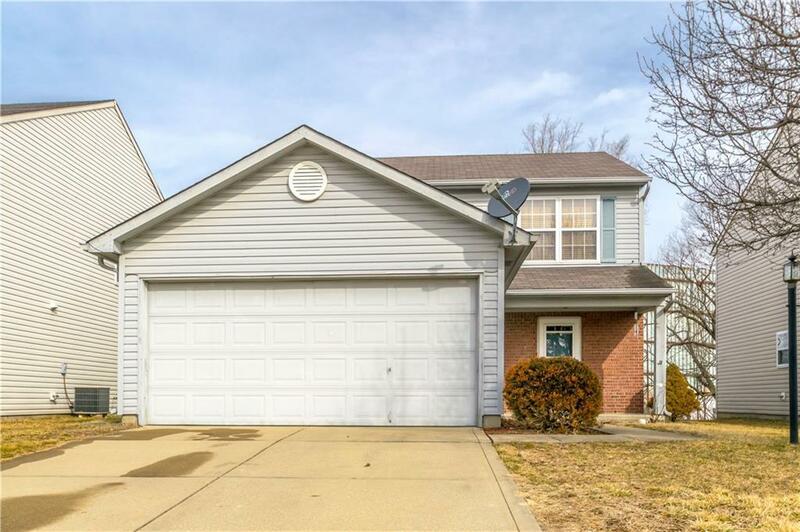 Located just minutes from SR 37, and I-465 and is an easy commute to downtown Indy.